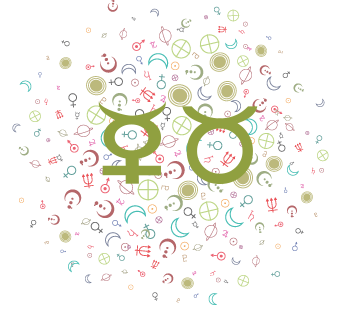 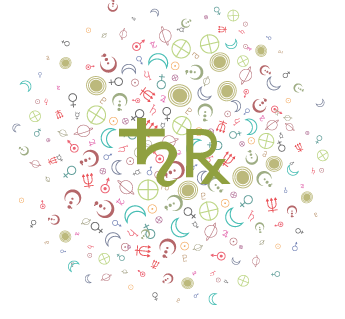 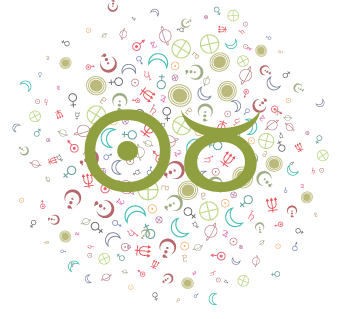 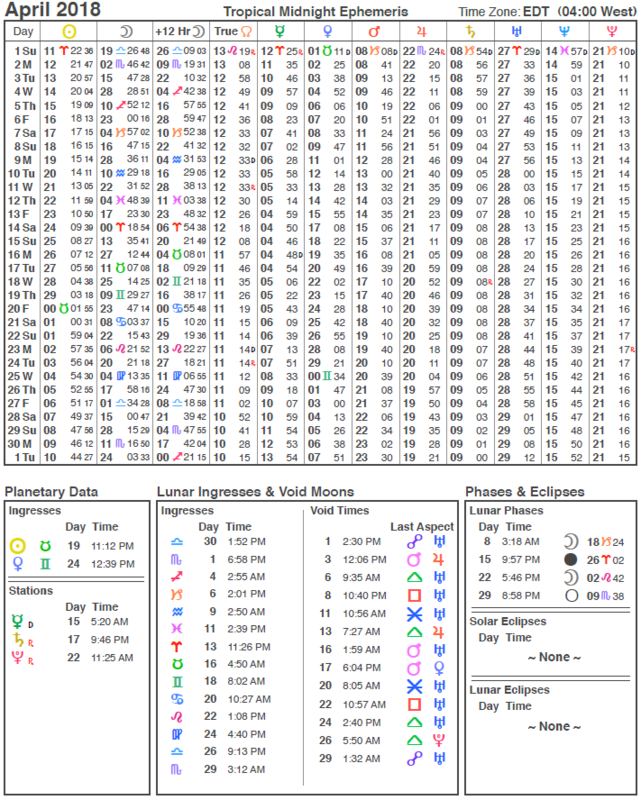 Full-size ephemerides for 2018. 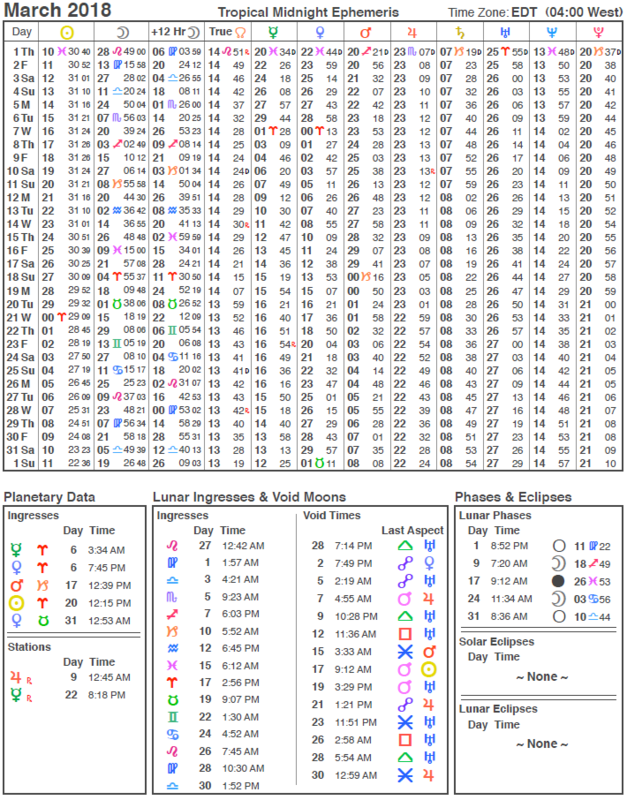 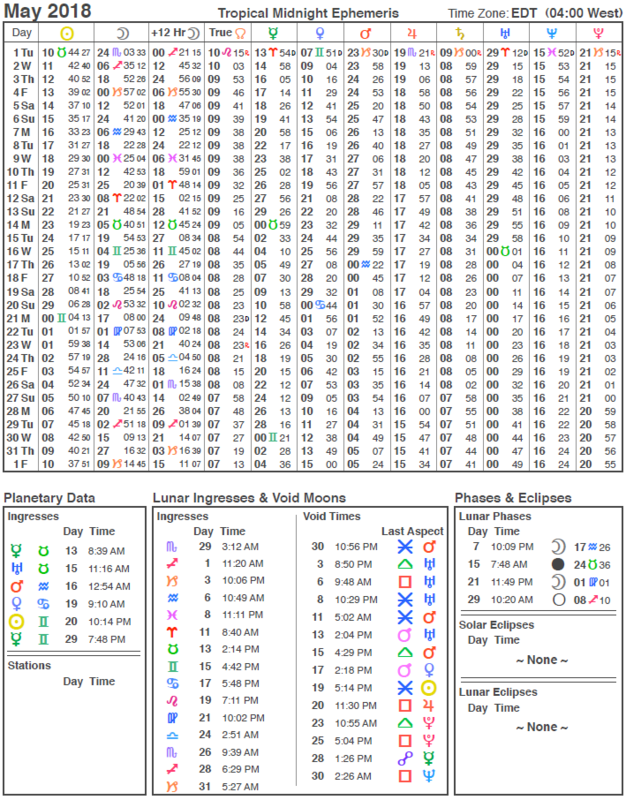 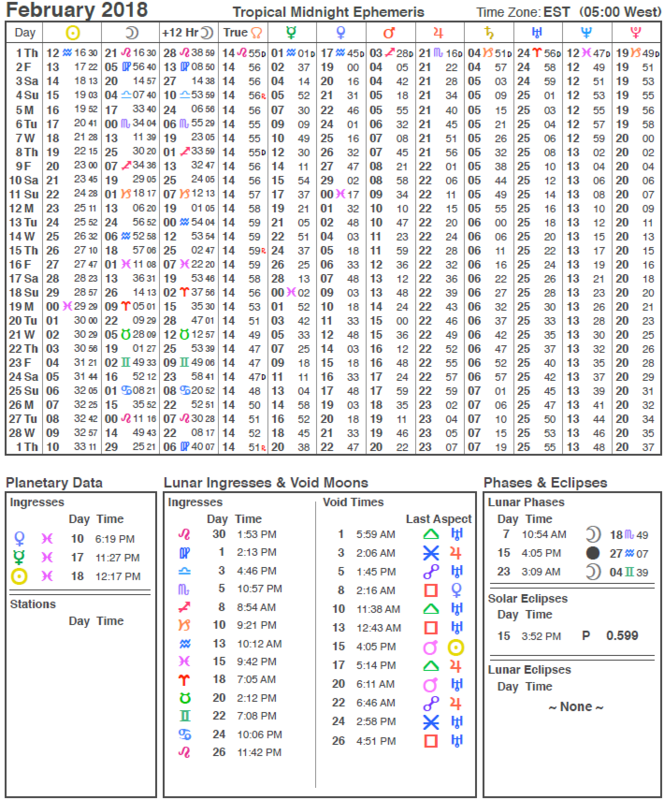 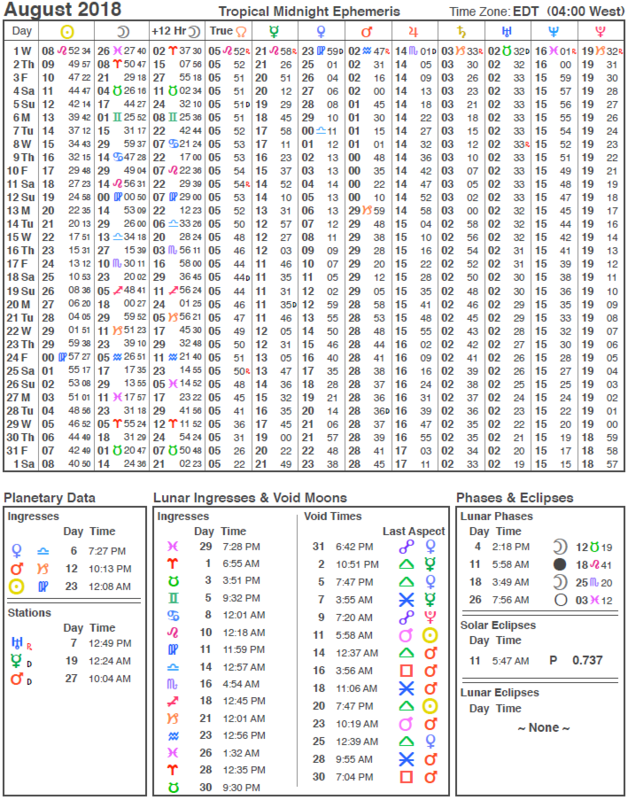 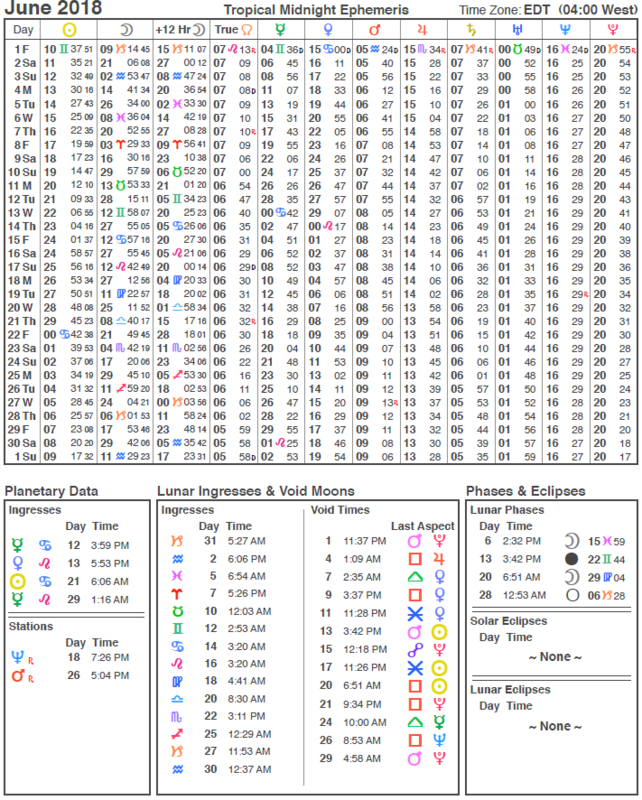 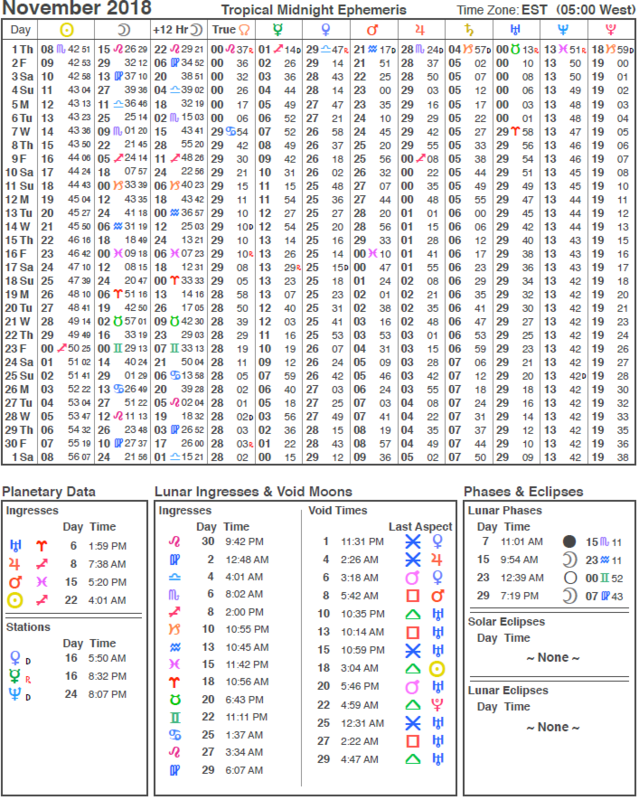 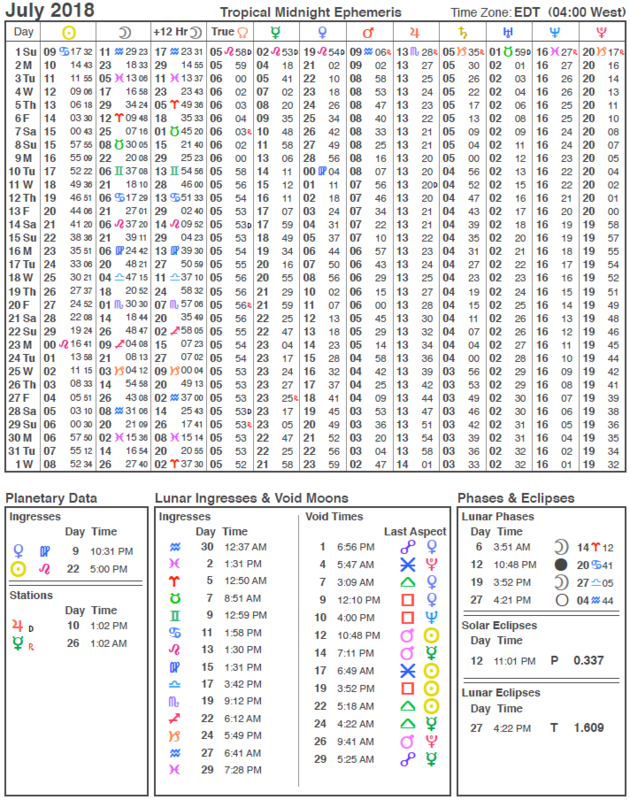 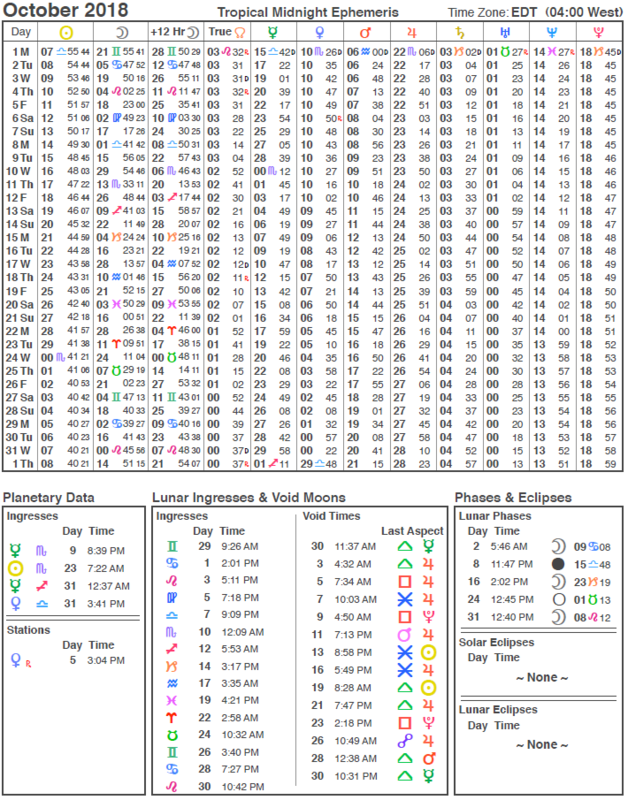 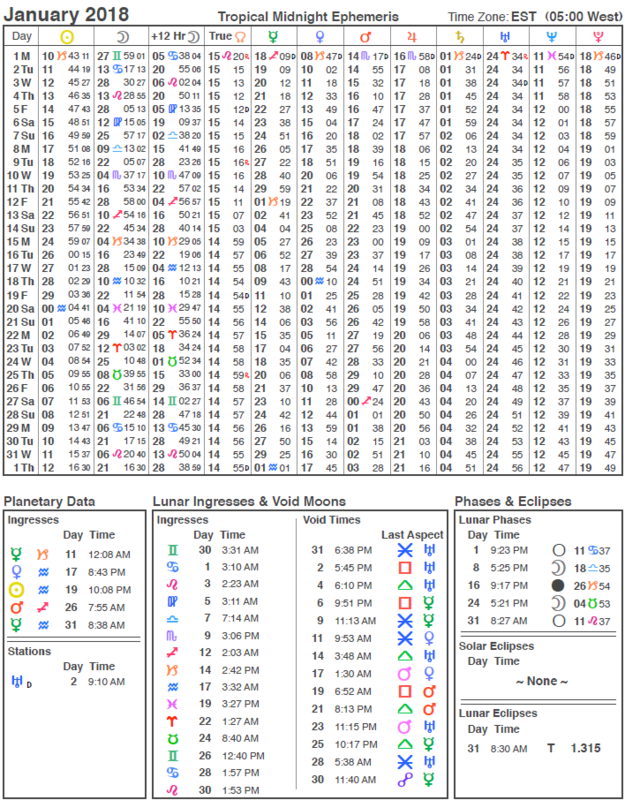 For each month of 2018, the ephemeris shows the tropical longitude of the Sun, Moon, Mercury, Venus, Mars, Jupiter, Saturn, Uranus, Neptune, Pluto and North Node of the Moon; sign ingresses (planets or bodies changing sign); planetary stations; lunar ingresses; Void Moon; lunar phases; and eclipses. 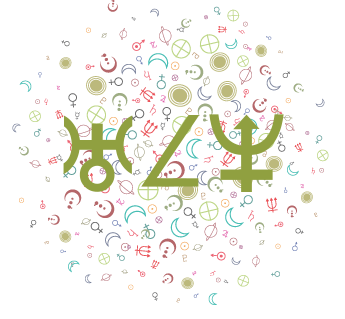 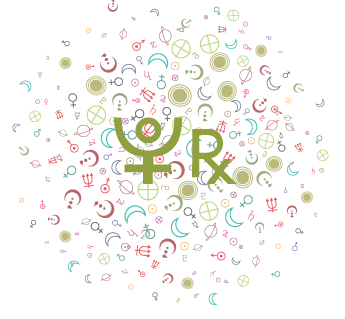 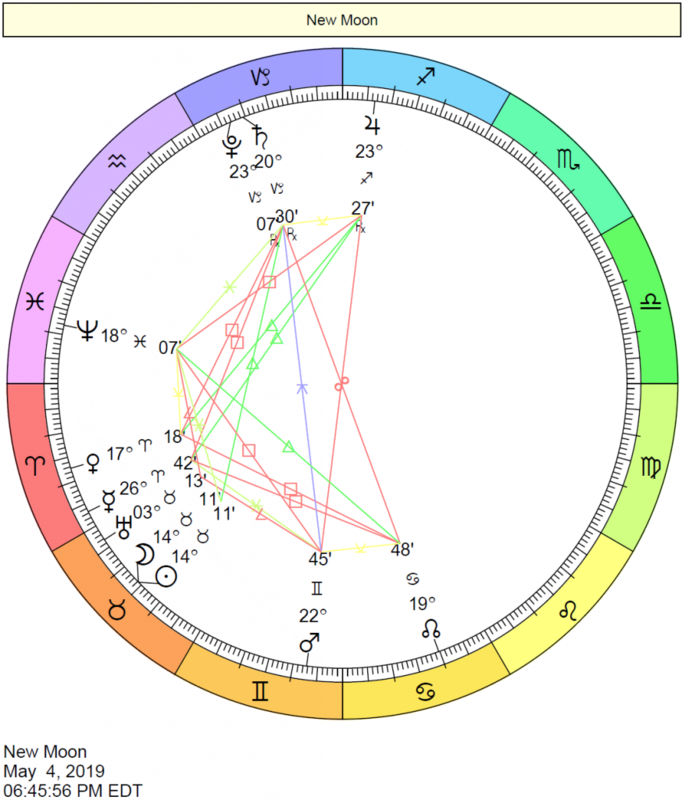 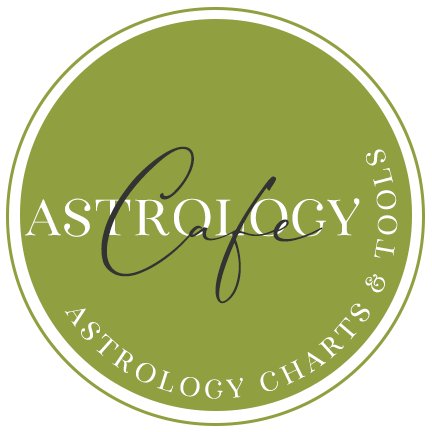 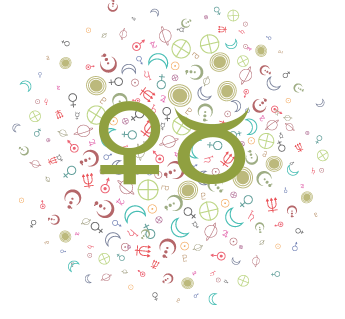 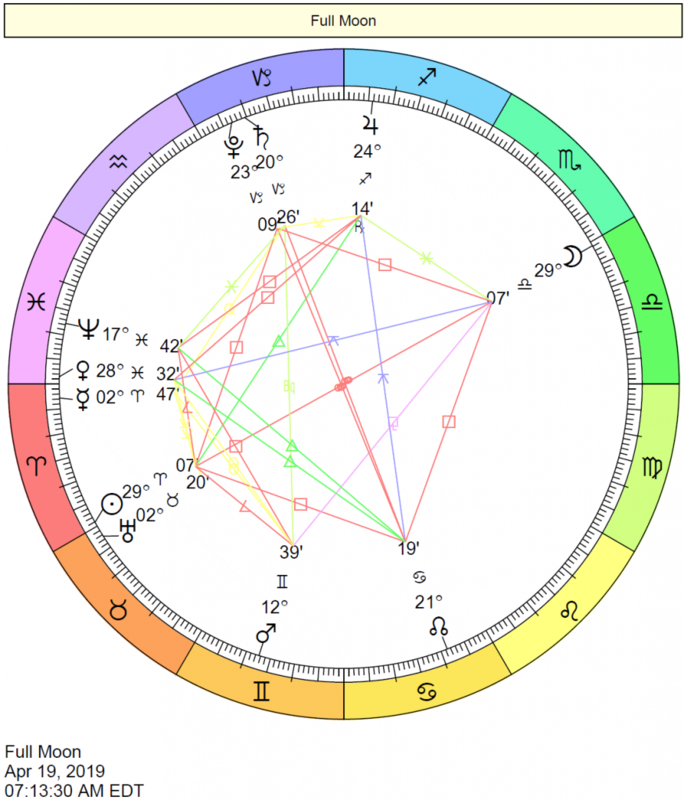 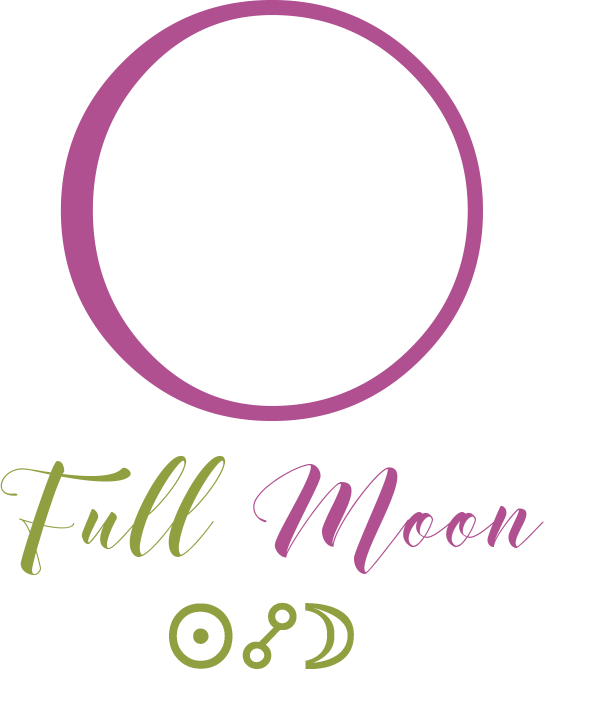 See also data for the Astrology of 2018. 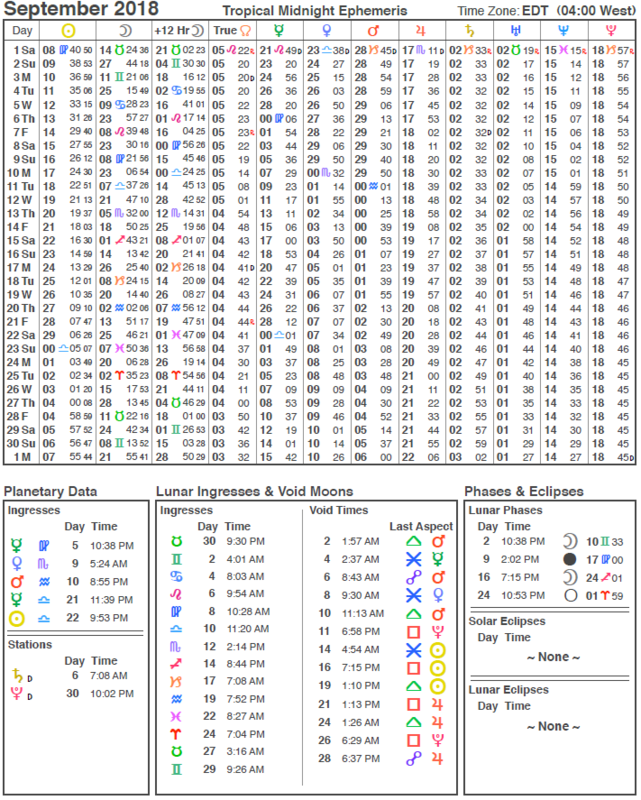 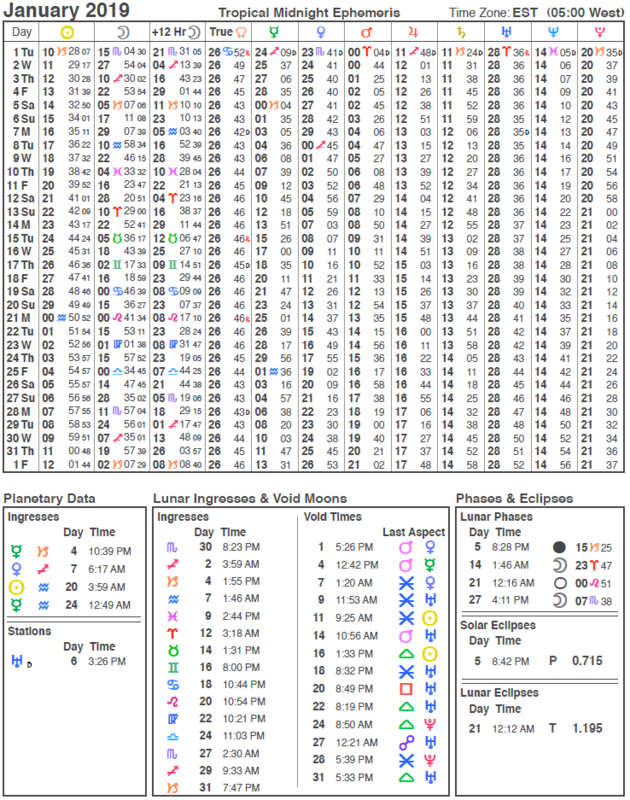 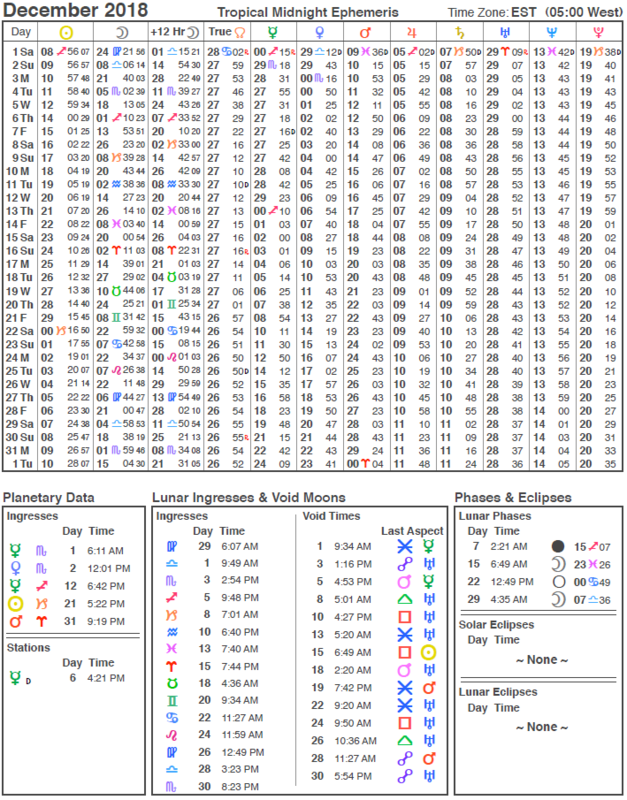 See also a larger or resizable 2018 ephemeris in PDF format.